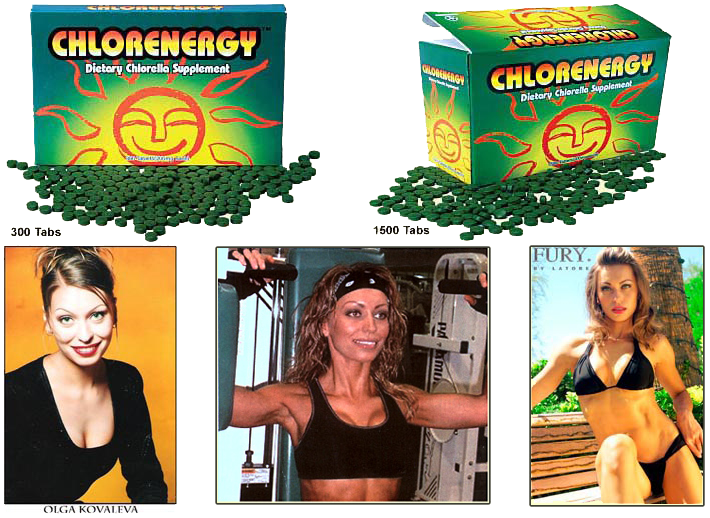 Chlorenergy.... around the clock... Day & Night... " World's most researched dietary chlorella supplement you can trust......" Chlorenergy® -- "Super Premium Chlorella" and the NEW AstaVibrance® an astaxanthin supplement"
— CHLORENERGY® — the world’s most scientifically researched chlorella is celebrating its 50th anniversary in 2014 since its first introduction in 1964. 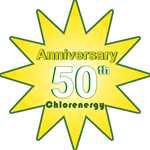 CHLORENERGY® is the world’s first mass-produced chlorella. “I started taking Chlorenergy” several years ago. When I did my first fitness competition, “Ms. Fitness World”, I noticed the difference right away. I was able to do very hard-core workouts, sometimes over an hour, including heavy weight-training plus an intense cardio workout, and I would still have energy to do more. 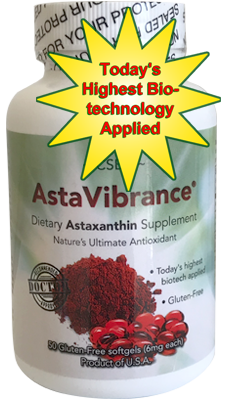 I am very pleased with everything this supplement does, and so as my family, friends and personal training clients. LET’S GET CHLORENERGIZED!”…. Chlorella vs. Spirulina: How Do They Stack Up? People frequently ask the difference between chlorella and spirulina. Both provide good ways to supplement diets lacking in green leafy vegetables. 5x More Chlorophyll. Nearly all of chlorella and spirulina's benefits can be attributed to their chlorophyll content. Of all the plants and vegetables on earth, chlorella contains the highest amount of chlorophyll - generally 4-5 times the amount of spirulina. Plus, chlorella has both types of chlorophyll - "a" and "b" - while spirulina has only chlorophyll "a." More Advanced Plant. Structurally, chlorella is a higher life form than spirulina, Spirulina is classified as a photosynthetic bacterium, while chlorella is a plant with a cell nucleus, making it exactly like the advanced fruits and vegetables we eat everyday. More Balanced Protein Quality. There are three factors that determine protein quality, i.e. digestibility rate, amino acid score, and bioavailability, making chlorella overall a better protein source. Good Source of Lutein. Lutein is one of the important carotenoids, and is getting increasingly popular. 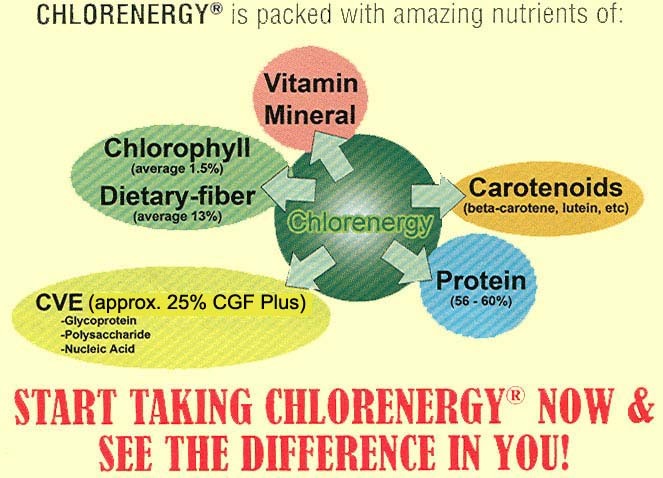 Just 4 grams of chlorella naturally provides seven milligrams of lutein, while spirulina has none.